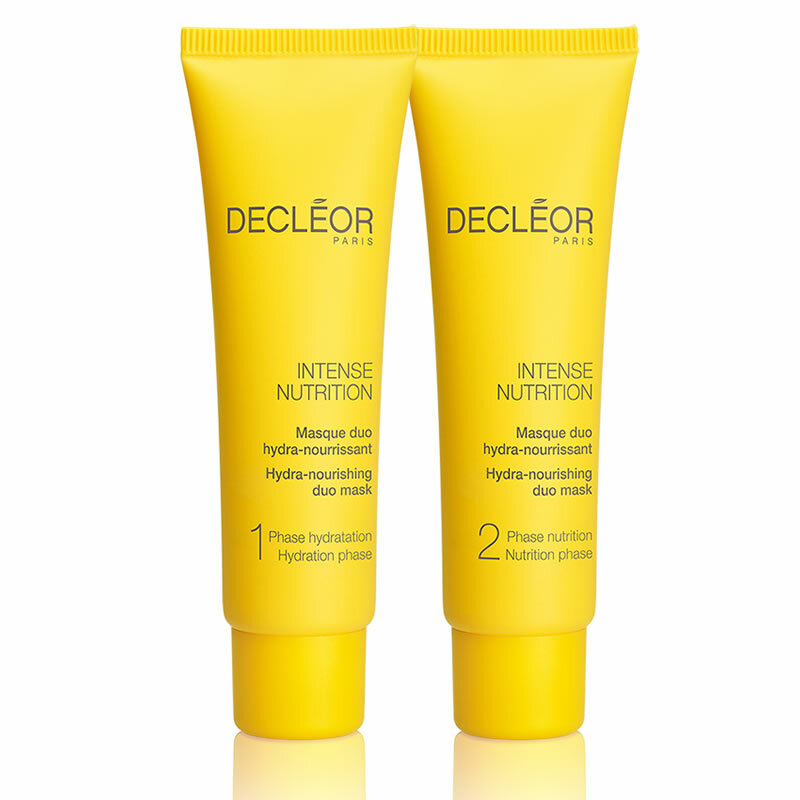 ydration phase 1 provides a fresh soothing sensation, then Nutrition phase 2 nourishes the feel of skin with moisture. 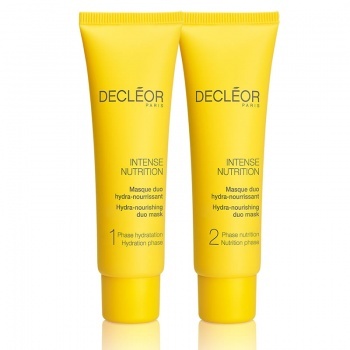 Feelings of tightness seem reduced due to dryness, the skin feels softer and looks luminous. 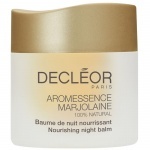 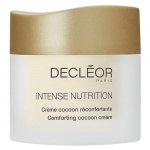 Decleor Aromessence Marjolaine Night Balm is meltingly soft balm with an uplifting, fruity scent helps repair and regenerate skin throughout the night so you can wake up to perfectly smoothed and supple skin that looks brighter and more radiant. 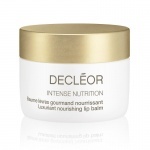 A nourishing lip balm full of protective, reparative and hydrating essential oils to delectably treat, restore and protect the lips.